Wince. The ugly tourist strikes again. I regularly present Business and Dining Etiquette workshops to newcomers to Canada. When talking about dining in a restaurant I always mention tipping. Someone in the group usually asks if they really have to tip. Of course there isn’t a law regarding tipping, but after I explain the reasons, I ask if any of their children are planning on part-time restaurant jobs during the summer. Once people, or their children, have been in the service industry they understand how tipping truly works. This is not a blog post on who and how much to tip. That information is readily available. It is simply a statement that tipping is part of our culture and becoming part of many cultures. 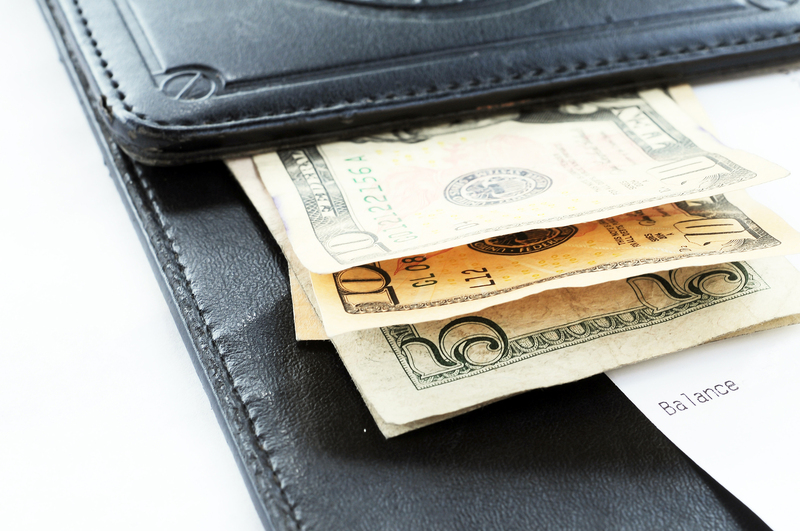 In the service industry tips are assumed as part of earnings and salaries reflect this fact. The low hourly wage might shock some, especially tourists to other countries. Tips are frequently shared among staff. Snubbing a slow waiter likely means depriving several others of anticipated income. When travelling or dining out, be prepared to tip. Budget for it. To the loud tourist in Central America, the tip you denied the porter was a fraction of the cost of your fancy umbrella drink. A small gesture on your part could make a significant difference in the life of someone else. How to avoid being the ugly tourist? Be aware. Know who and how much to tip before travelling. Be prepared. Have small bills in your wallet ready to give. Be sensitive. Give sincerely and discretely without being patronizing. Be generous. Yes, you really do have much more than most of the world. This entry was posted in Commentary, Tips and tagged insensitive tourists, Protocol School of Ottawa, Suzanne Nourse, tipping, tipping when travelling. Bookmark the permalink. 4 Responses to Tipping. Do You Have To? Wonderful advice and points well made, Suzanne. I agree. Thank you Karen. I’m sure we’ve all winced when overhearing the insensitive tourist. Thank you for your comments. Yes, be prepared and ready to tip.